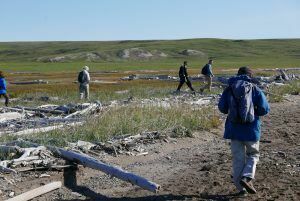 Discover the magic of Herschel Island located on the Arctic Circle ~ a land that is famed to explorers worldwide. 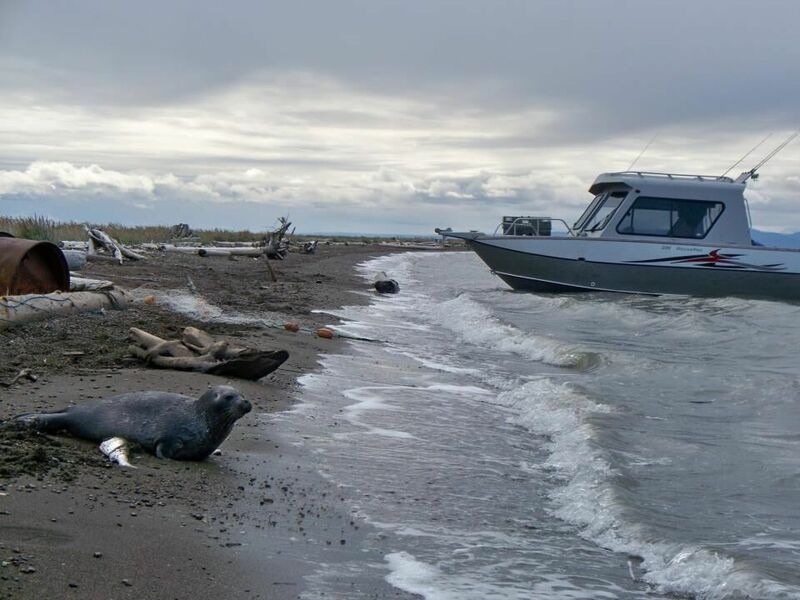 Enjoy the excitement of boating in The Mackenzie Delta and on the Arctic Ocean! 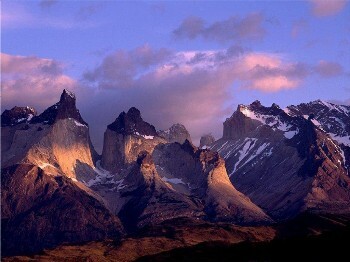 Patagonia encompasses some of the most spectacular mountain, glacial, and coastal scenery in the world. 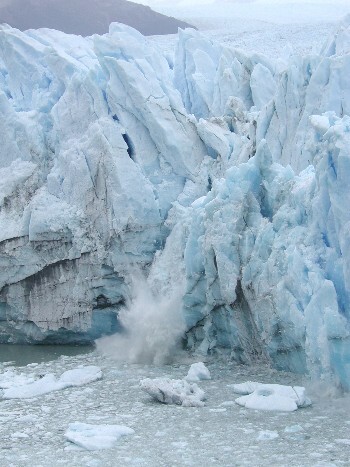 This challenging itinerary covers the best trekking areas in Patagonia including Torres del Paine, Chile and Argentina's El Chalten region. A short flight to Sucre, the "White Jewel" with beautiful restored 16-18th century colonial architecture, churches and convents, a fantastic textile museum and the opportunity to purchase highest quality local textiles. Balance of day and evening at leisure. Overnight 3 nights Samary mi Pueblo. Full day guided excursion to the famous weekly market where the indigenous peoples of the surrounding villages meet to buy, sell and trade their wares. Only once a week on Sundays. Visit the mountain area around Sucre. See weaving villages and the Jatum Yampara Community, a project that aims to preserve and protect the identity and the cultural & artistic values of the Yampara culture (J'alqas and Tarabucos). Observation and participation in the process of the making of ceramic and textiles. Drive to Potosi, approx. 2 hour. Half day city tour in Potosi visiting The Mint Museum, The Cathedral (Exterior), The Tower of the Company, The Historic Arch of Cobija, The Church of San Lorenzo, The Church of San Francisco (Exterior). Visit to a craft market. Hotel Patrimonio. Caves, fossils and islands are today's attractions during an unforgettable trip through 12,000 km² of fantastic landscapes of salt. 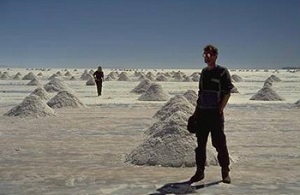 The blinding white geology of Uyuni's salt flats resembles an immense glacier. 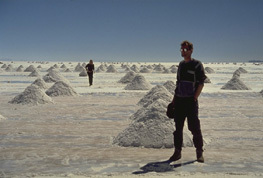 In winter (dry season, from May to October), when the surface hardens, otherworldly geometric figures are formed by the salt particles. Continue toward Chillguilla with a stop at the pucara (Pre-Columbian ruins) – visit a cave of the "fossil whale" and the Mummies of Coquesa. Observe stromatolites (mineral silts that are testimony to the activity of the first unicellular inhabitants of the planet). Enjoy an outdoor lunch break at the Fish Island, located in the middle of the salt flats. Heading south through the salt flats, we encounter Bell Islands enroute to San Pedro de Quemez. Overnight Hotel Takya de Piedro. Very early start with one more visit to the reserve to spot the nesting grounds of three species of red and pink flamingos. On our way to Chalviri, see the famous Geysers of the Morning Sun. The Chalviri's Desert and salt flat is another area of extraordinary beauty, which combines the white of the snow and the borax, the ochre of the desert and the blue of the water. Take a bath in the thermal waters and enjoy a field breakfast. After leaving, another great extension of land opens up: The Ladies of the Desert with rocks that have resisted the wind for millennia. And almost as an excess for the senses, when leaving this desert valley, come across the Green Lagoon at the base of the Licancabur Volcano. 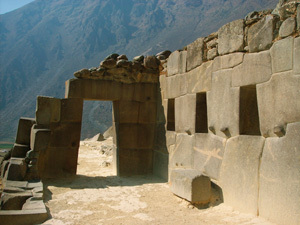 In the distance, in the Soniquera region, Stone City is often recognizable. Whimsical and sometimes artistic shapes have been sculpted by the wind through time. Continue to the Chile border through the border town of Hito Cajón, about 45 minutes drive, have border formalities and drive 2 hours to the town of San Pedro de Atacama. Overnight 3 nights Casa de Don Thomas. Day at leisure. Options for tours include a visit to the Valley of the Moon, the cultural archeological museum with incredibly preserved local mummies from ancient cultures, exceptionally preserved due to the dryness of the climate. 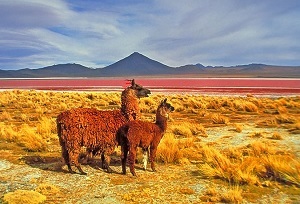 Atacama boasts the 2nd driest climate in the world. An exciting expedition goes to see the geoglyphs in the Hiervas Buena Gorge in the direction of Calama. Here an impressive collection of rock designs tells the ancient history of life in the Atacama. Walks in and around San Pedro take you to the little villages and ancient fortresses that remain. San Pedro itself is full of history and charm, with a church dating from the 1540s, one of the earliest Spanish buildings in Chile. You can also rent mountain bikes and see local sites around the town. An exciting journey into the Atacama region to visit the cordillera of the Andes to El Tatio geysers where the planet's geothermal energy is visible to man. The geysers burst dramatically forth at sunrise, in a plain surrounded by volcanoes. Visit Puritama Hot Springs. Trip ends in San Pedro de Atacama. OPTIONAL EXTENSIONS IN CHILE can be arranged and added. 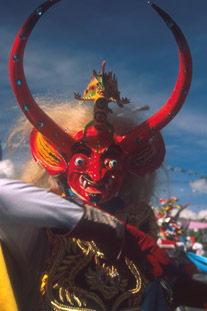 Bolivia's Ururo Carnival is a unique and rewarding pre-Easter celebration. 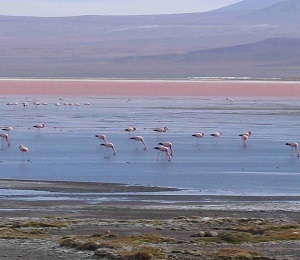 Salar de Uyuni is one of the most spectacular natural attractions in Bolivia. t is isolated, well-preserved and intensely beautiful. Orcas of Johnstone Strait. Also known as Robson Bight, a narrow passage that separates Vancouver Island from the British Columbia mainland, the areas is rich in scenery and marine life other than whales. Dawson City to Tuktoyaktuk on the Arctic Ocean in 5 days! Dali, Lijiang & Shangrila are highlights in Yunnan, Southwest China. 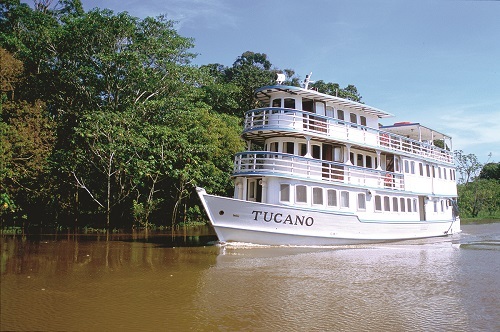 Enjoy tropical rainforest, snow-capped mountains and diverse cultural heritage. Cycling the quiet roads of the Loire Valley and at night retire to your barge. Encounter this region's rich history, culture and delightful scenery. 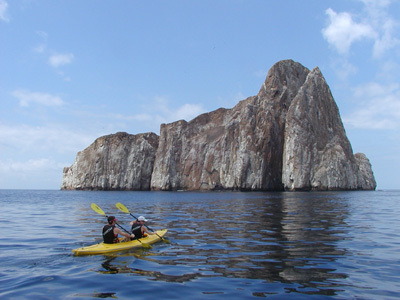 Explore the Galapagos Islands on by boat and foot while overnighting at lodges on Isabella and Santa Cruz Islands. Gentle trek through the spectacular scenery and quaint villages of Italy’s Amalfi coast. Trek along the stunning mountain valleys, through cloud forests and between Andean peaks. In July 2017 Sri Lanka was crowned with two honours at the World Travel awards - Asia's leading destination, and Asia's leading adventure destination.